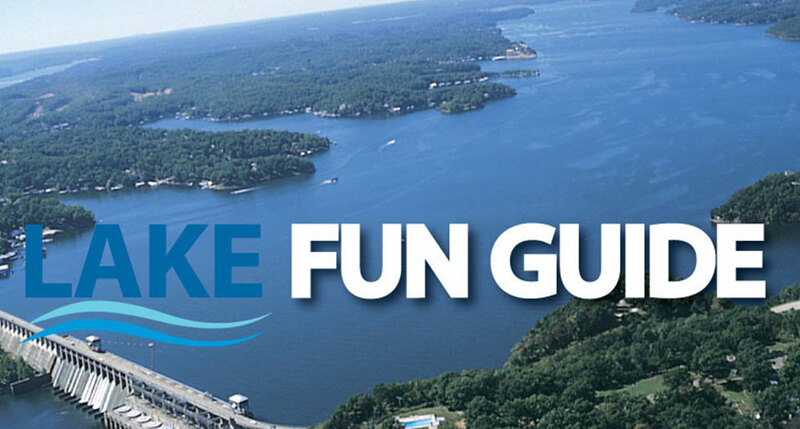 Bridgeport JET SKI Sales and Rentals, located at Central Missouri's Lake of the Ozarks on the West End of the Grand Glaize Bridge, has been selling Kawasaki Personal Watercraft for over 20 years. 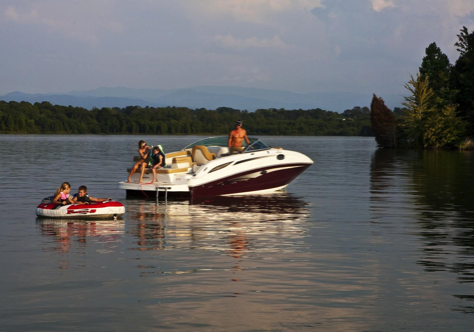 We've been selling Kawasaki Personal Watercraft's for longer than the current competitors have been in the personal watercraft business. Our central location in Osage Beach permits us to give excellent service to our customers. 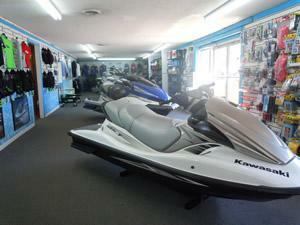 We have a well lighted show room large enough to showcase all of Kawasaki's new Personal Watercraft and several used PWC's.